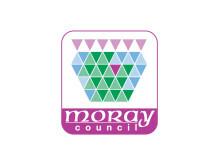 A drop-in session will be held next week as part of Moray Council’s consultation on its draft onshore wind energy policy guidance. 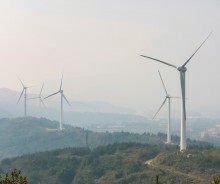 Comments are being invited on Moray Council’s draft onshore wind energy policy guidance. Plans for a 12-turbine wind farm on a hillside site in Moray were refused by the narrowest of margins today.